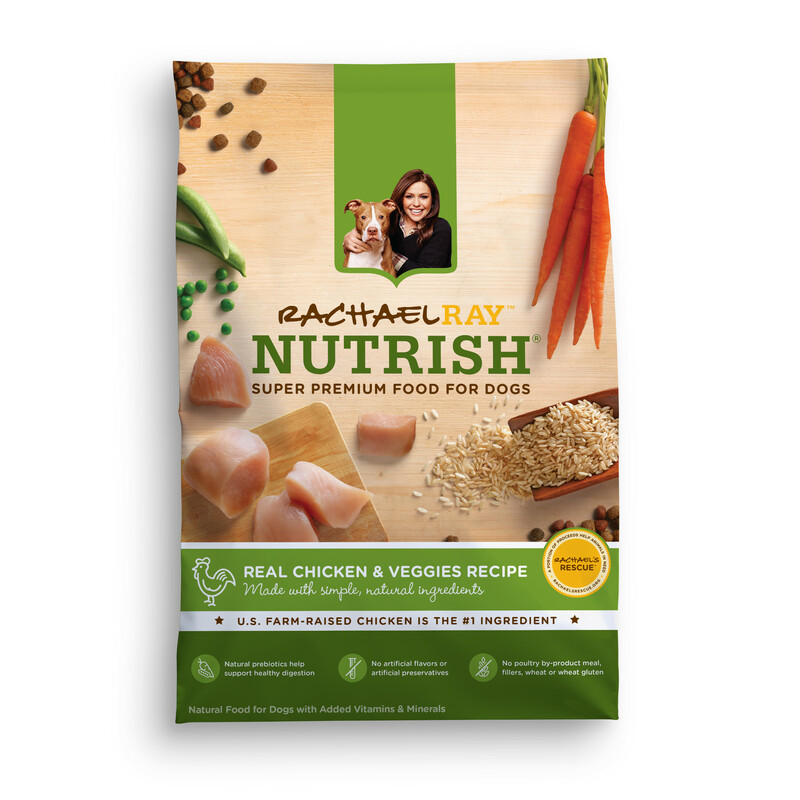 To help you make an informed decision, we evaluated Rachael Ray Nutrish with Real Chicken & Veggies based upon eight nutritional measures that we believe are critical to making a great food. 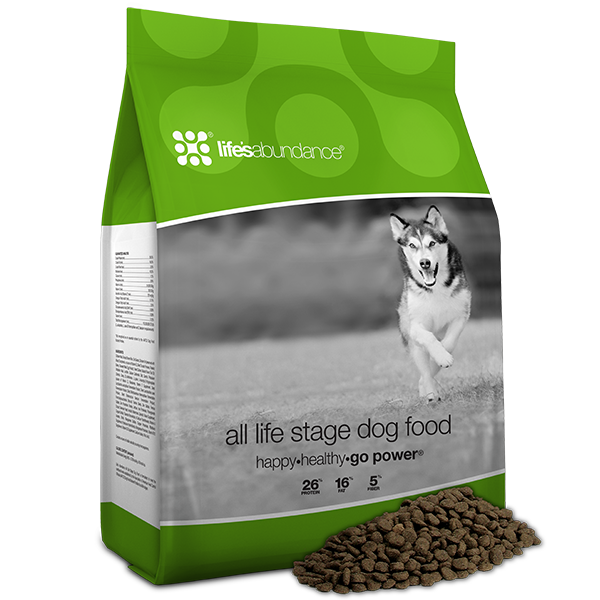 In the following comparison, we discovered that this brand of Rachael Ray Nutrish dog food does not contain guaranteed amounts of probiotics or vitamins A, C and E, nor does it contain diverse proteins or prebiotics. 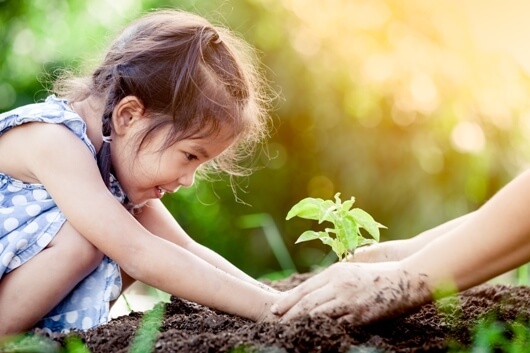 Furthermore, this brand includes corn, wheat or their glutens, which are regarded as inexpensive sources of protein. 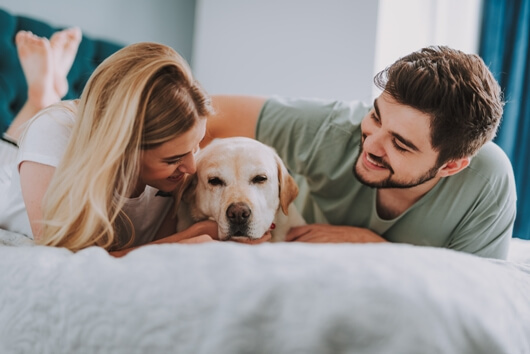 If you are thinking about or are currently feeding your dog Rachael Ray Nutrish with Real Chicken & Veggies, we urge you to consider trying Life’s Abundance to help your dog achieve and maintain optimum health.